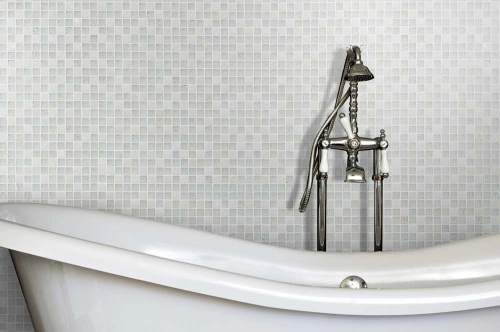 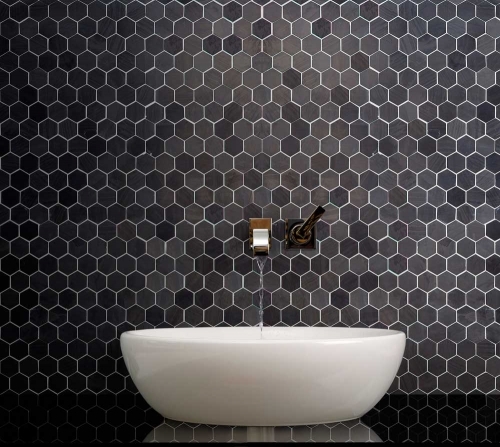 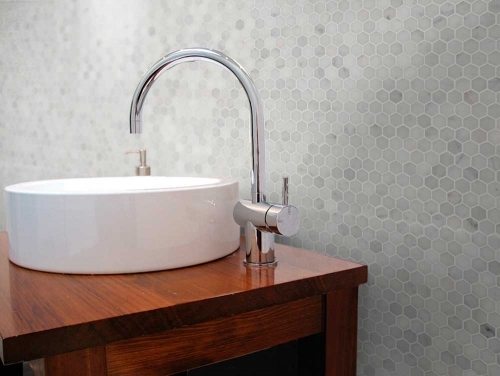 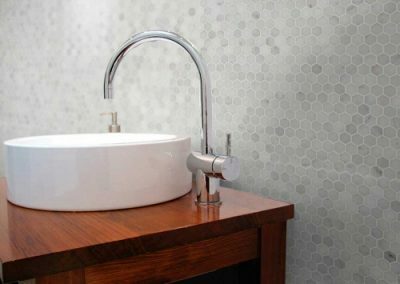 When you are looking for that extra special touch, you can’t go wrong with mosaic. 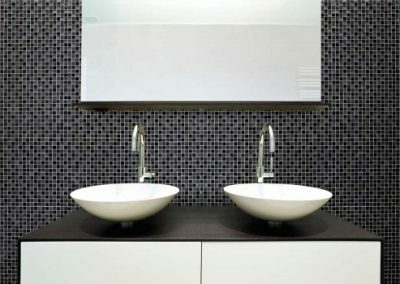 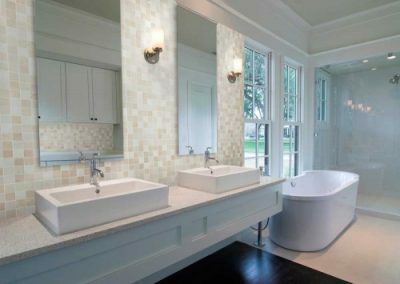 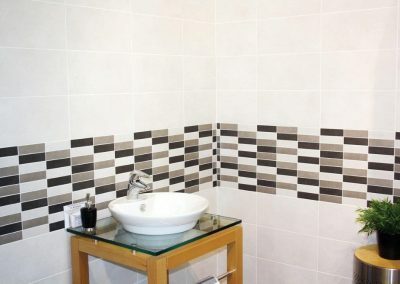 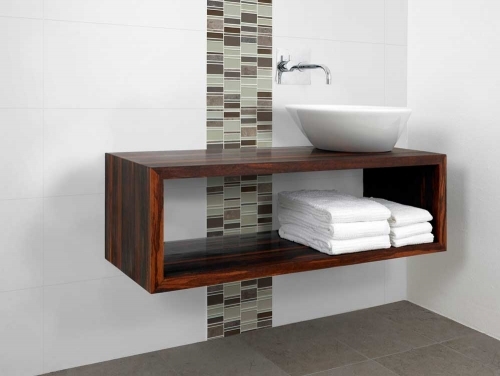 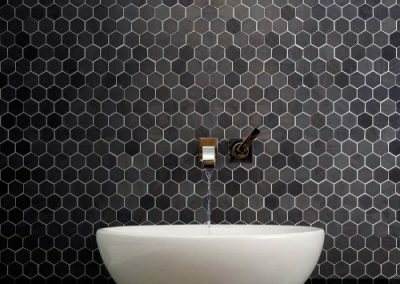 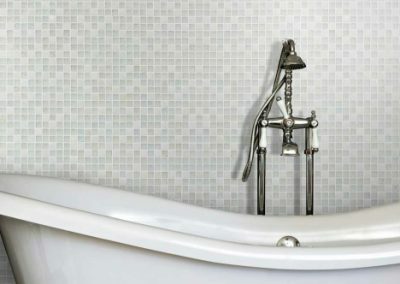 Its versatility is endless and can be used to accent other tiles as well as being used on its own to cover a full wall. 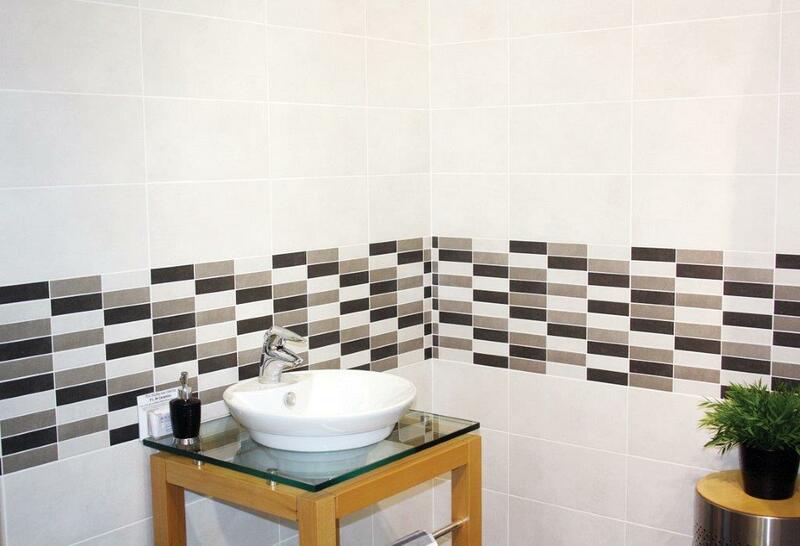 We have many shapes and styles in stock so visit the showroom to find the perfect tiles for your next design project.